380+ premium sakes to taste and 14 top restaurants serving sake appetizers. 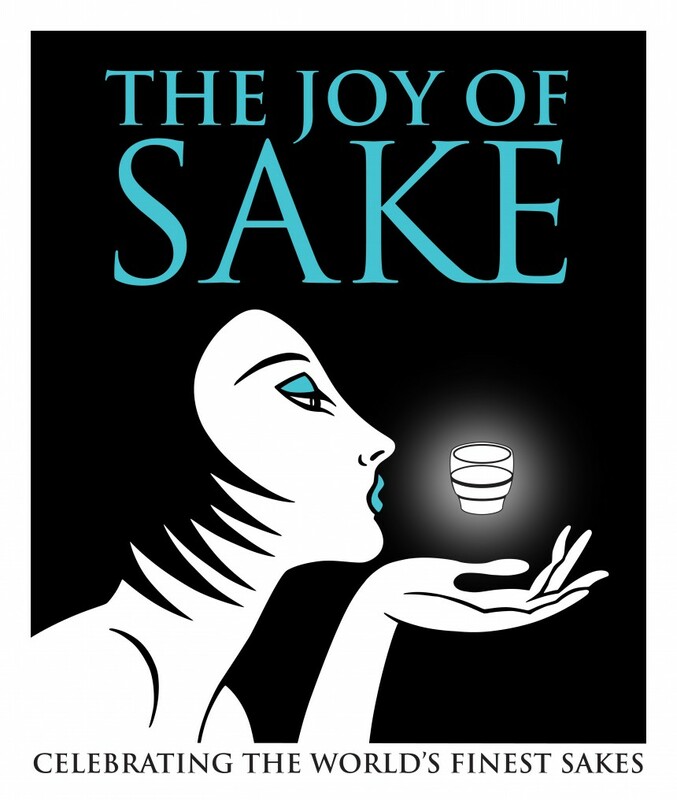 An unparalleled array of the world’s finest sakes including gold award winners from the U.S. National Sake Appraisal. Enjoy delicious appetizers from 14 top chefs from Tokyo, Fukuoka, Sapporo and Niigata serve sake-inspired appetizers to savor while you sip.